No Plastic and Zero Waste Cheek Tint, that you can use as a lip colour too. You betcha. And all you need are two ingredients. Blushing. Something us redhead's are really good at, especially in summer. 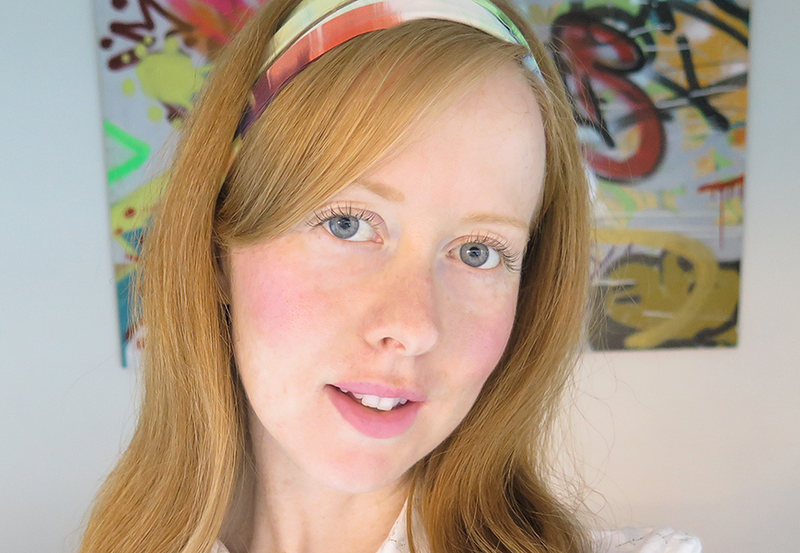 I don't wear much blush in the warmer months and if I do it's usually at night. 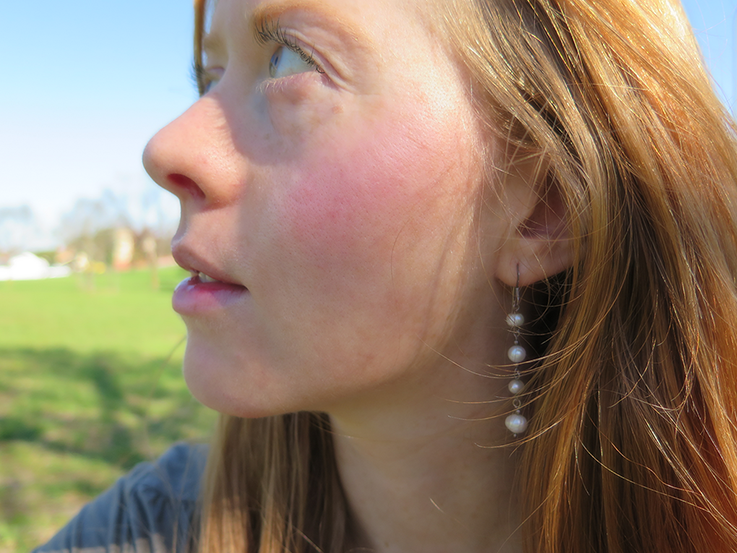 But come winter when my freckles have gone into hibernation I like to add a rosy glow to my cheeks. I have always preferred tints to powder blushes and this one I love especially. 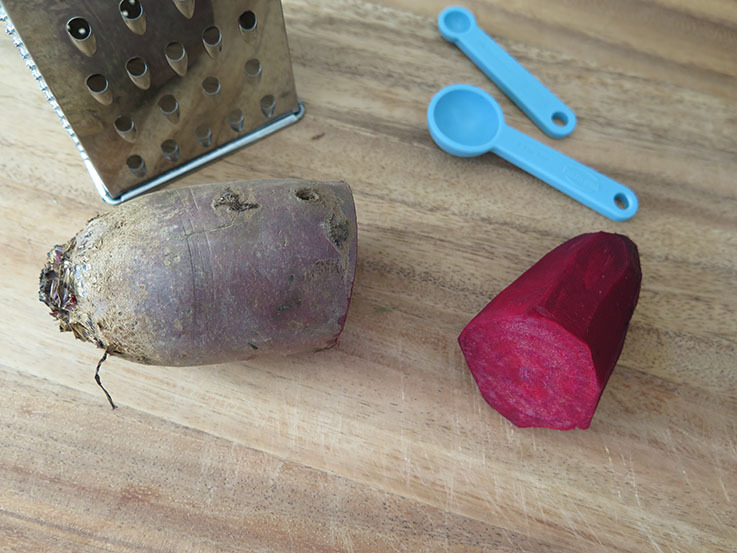 Peel the skin off the beetroot and grate the beetroot into a bowl. Use your hands to squeeze the grated beetroot. This will extract the beetroot juice. 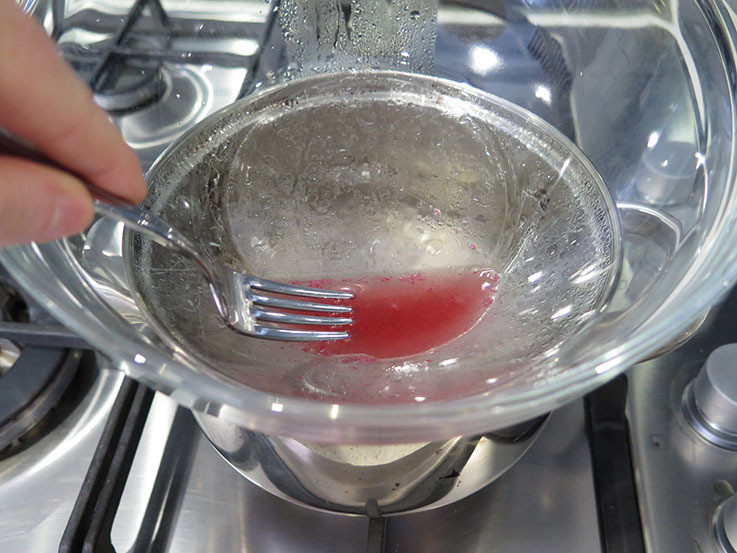 Pour through a strainer collecting only the juice in a new bowl. 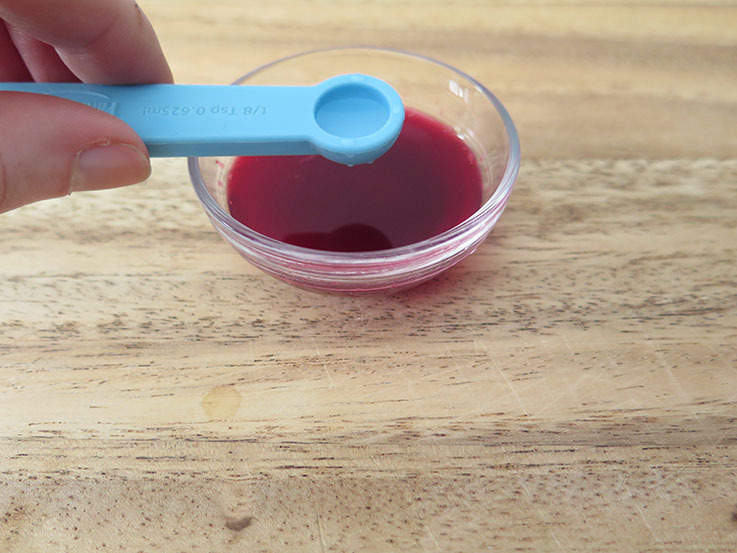 Measure out two teaspoons of the juice and put aside. Add your gin (or vodka or lemon). 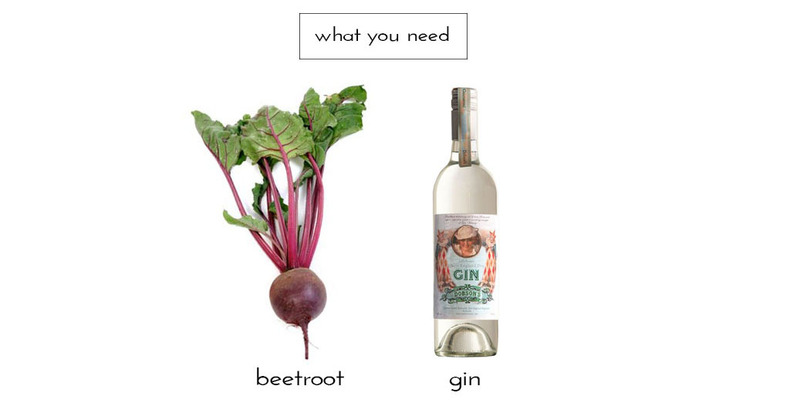 I usually add 1/8 teaspoon of gin to 1 teaspoon of beetroot juice. Then store in a bottle. 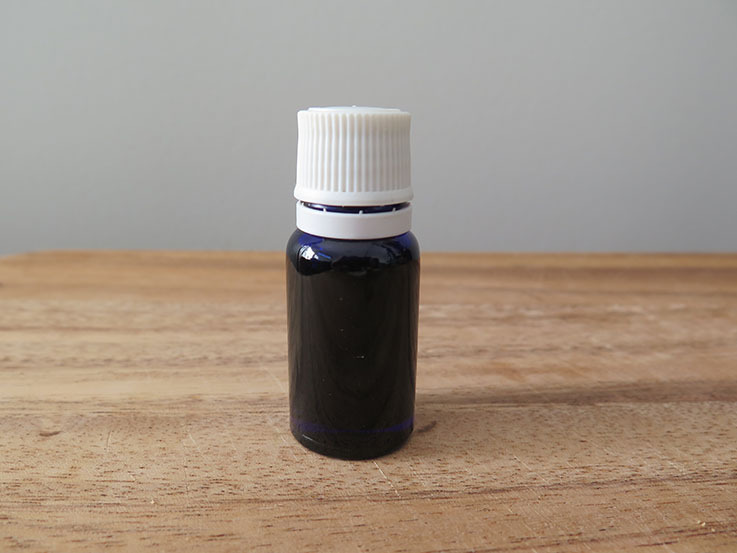 I store mine in an old essential oil bottle with an orifice dropper. You could use a glass roll on bottle too like I use with my homemade perfume. To use: This depends on the type of vessel the cheek tint is stored in but it's pretty straight forward. With my bottle I tap one-two drops into my palm, then dab onto my cheeks. Gin and vodka are preservatives. I don't really drink vodka and rarely have it in the house, so I put gin in mine. If you can't tolerate alcohol you could use lemon juice. My cheek tint will last for three months. How to tell if your cheek and lip tint needs replacing? The best way to tell is to check the colour. If it is still rosy pink, it's going great. If it has turned a darker colour then it is best to get a new batch going. 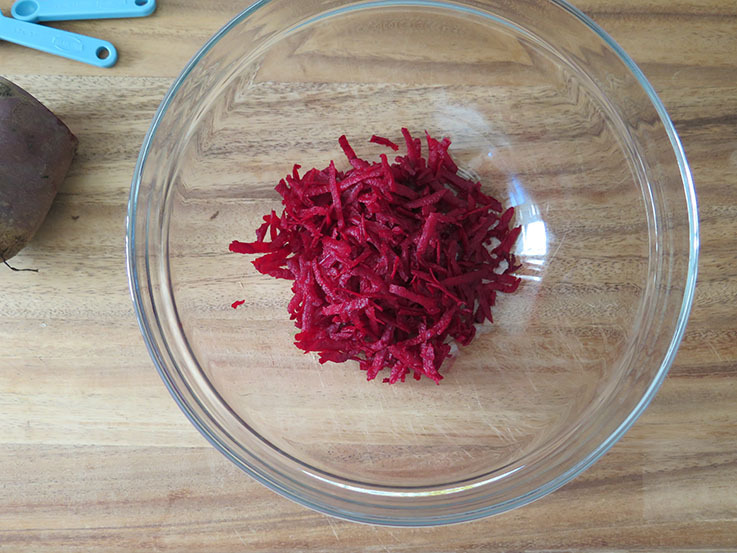 And for those wondering what I do with the grated beetroot you can rest easy knowing that I store it in the freezer and use it to make yummy borscht. UPDATE: I have switched the gin for vodka since I have been using vodka for hair spray and testing out a mouth wash with it. I'll reserve my gin for summer drinks instead. 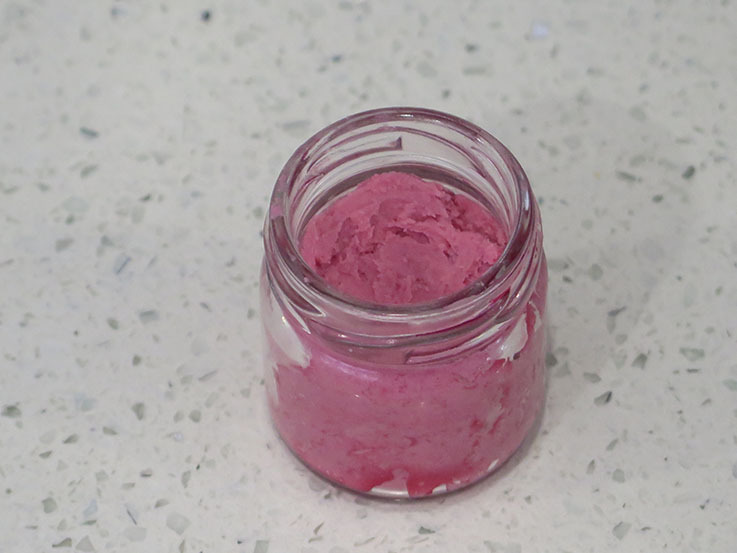 UPDATE: I have found a plastic free blush/lip colour by UrbApothecary for those that do not want to make their own. I have not tried it but thought I would share this as an option. 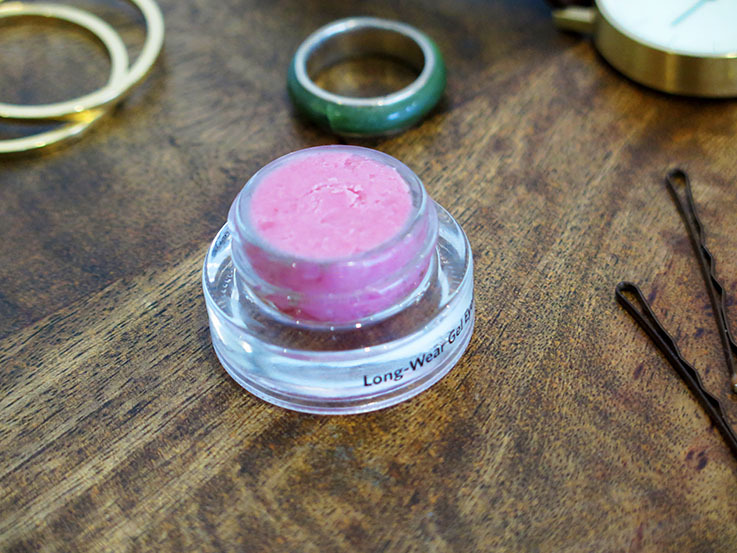 A soft pink hibiscus lip cream with no plastic and is zero waste. This is my go to recipe. 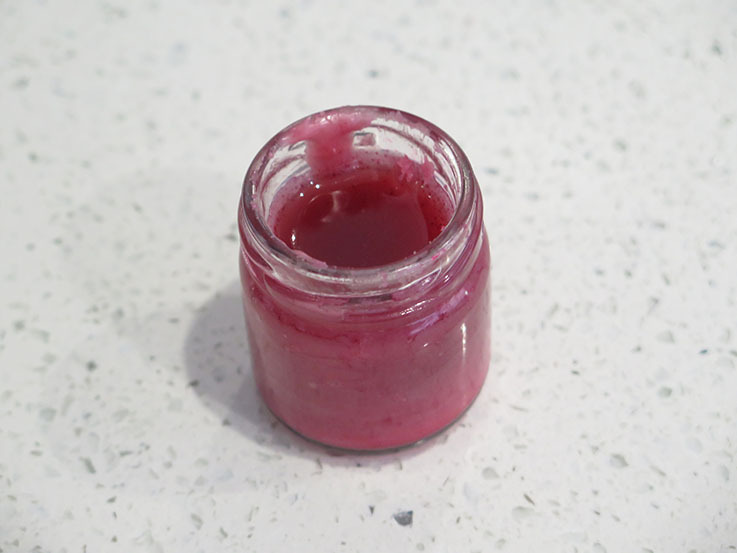 Over the past two years of being plastic free and making my own makeup, I have tried many different ways to create a lip cream using natural products that I can buy in in my own containers. It has been interesting with some wins and a couple loses. I love hibiscus tea. 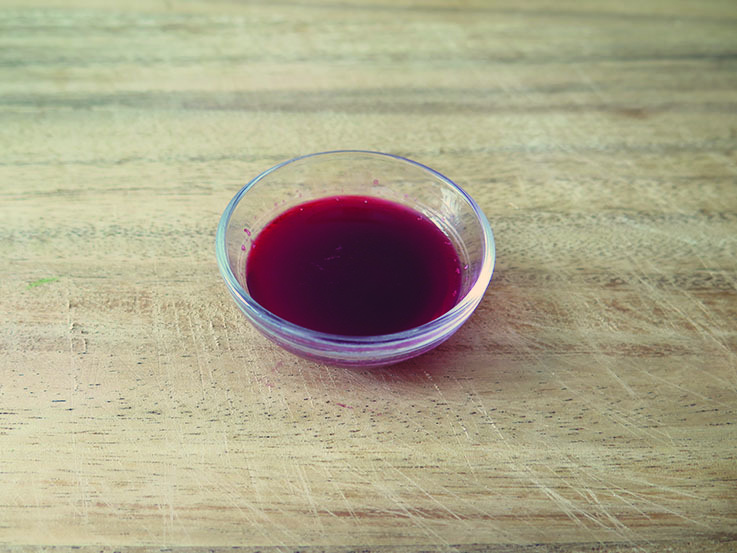 It is a sweet tea with a deep red colour. Over a cup of said tea I wondered if it might be my answer to making a lip balm that gave my lips a colour that was natural and eco friendly. 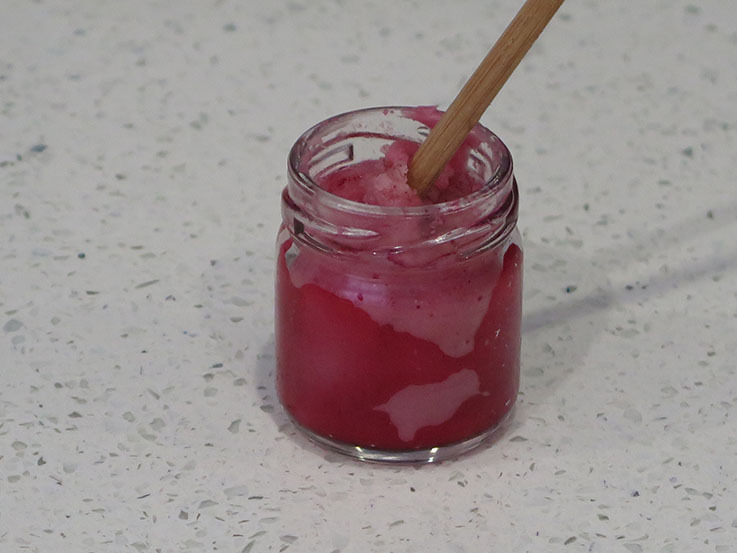 I experimented first with grinding the leaves to a powder but that made such a mess in my kitchen and the result was a grainy lip balm. Then I decided to try a much more simple method that I have now used successfully over the past year. So I thought i'd share it with you. 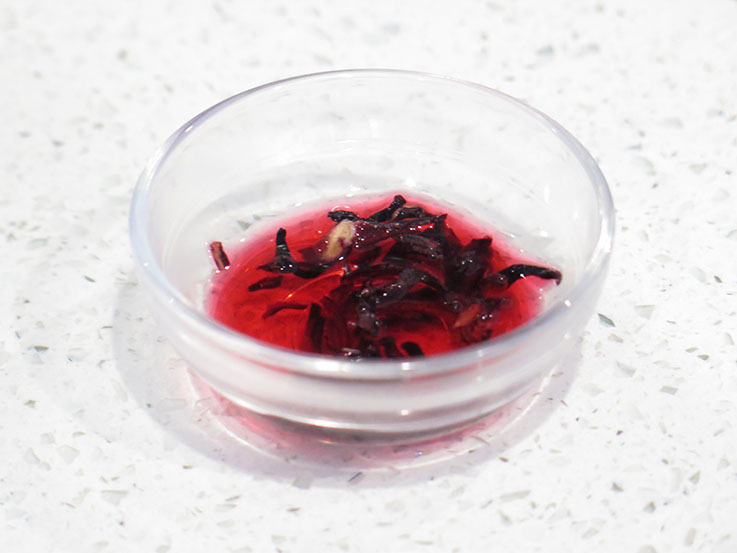 Steep the hibiscus tea in hot water to draw out the colour. I usually leave it to steep for an hour. Remove the leaves and measure out 1 teaspoon of the tea water and set aside. Melt the cocoa butter and beeswax together. 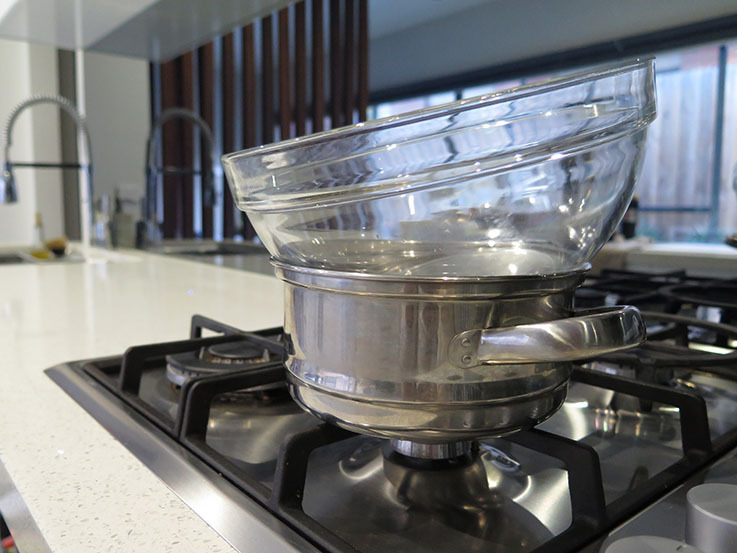 I use a double boiler (example below). Add the oil and mix together. Pour the 1 teaspoon of hibiscus tea in and with a fork start whisking everything together. You will need to move quickly and stir for at least five minutes. 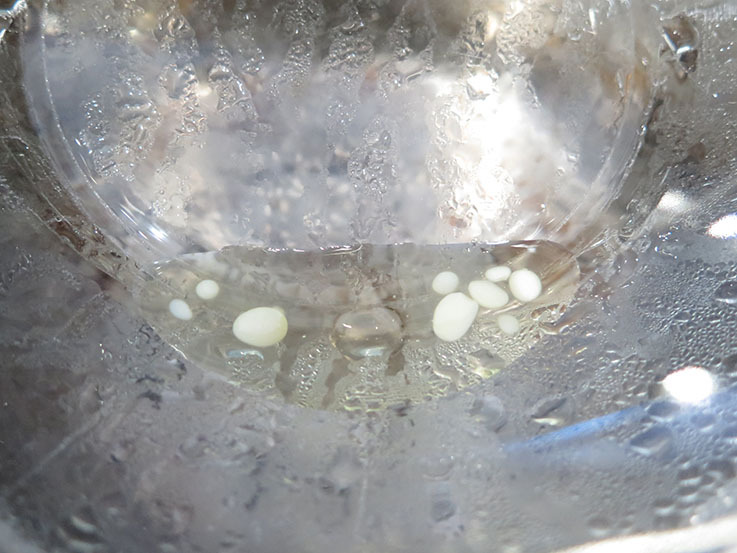 Once it looks like the colour is dispersed evenly through the mixture and not sitting in little red beads, pour into a container and pop into the fridge for 10 minutes. After the 10 minutes has passed pull the container out of the fridge and with a chopstick (or something similar) stir vigorously to create a whipped consistency. Put it back into the fridge for another 10 minutes and repeat the same process. Once you are happy with how it looks, let it set. 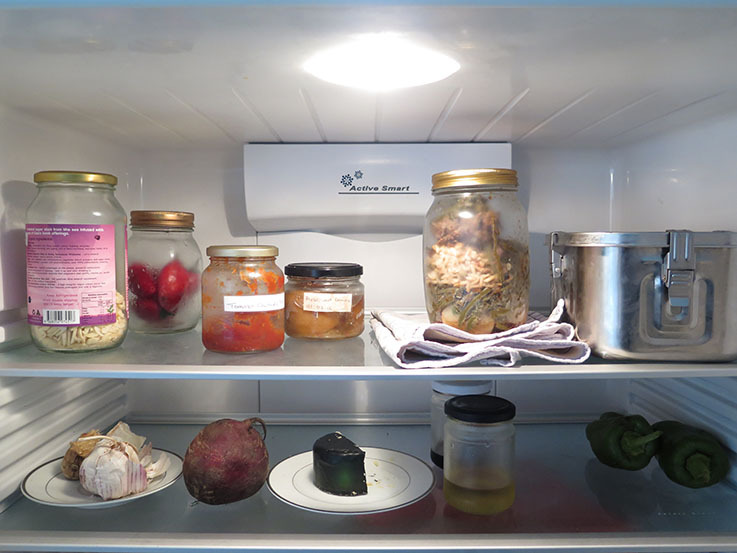 You don't need to put it back into the fridge to set. I call it lip cream because it feels like lip stick...I just could not get it into stick form because I don't have a lipstick container. So lip cream it is! 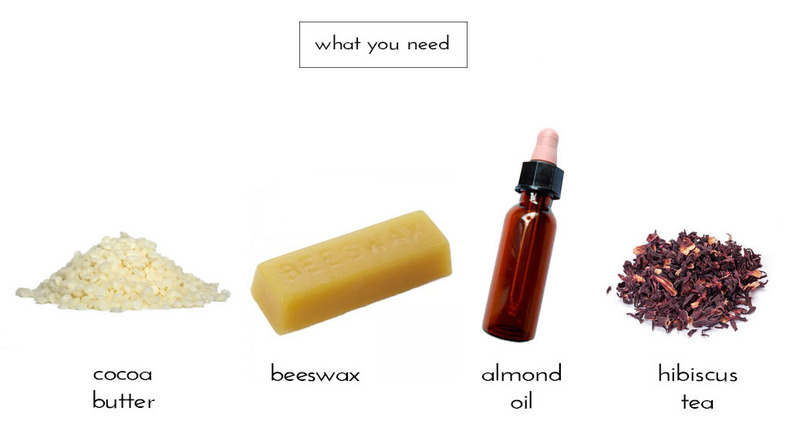 Because I am going into winter I have not added as much beeswax. 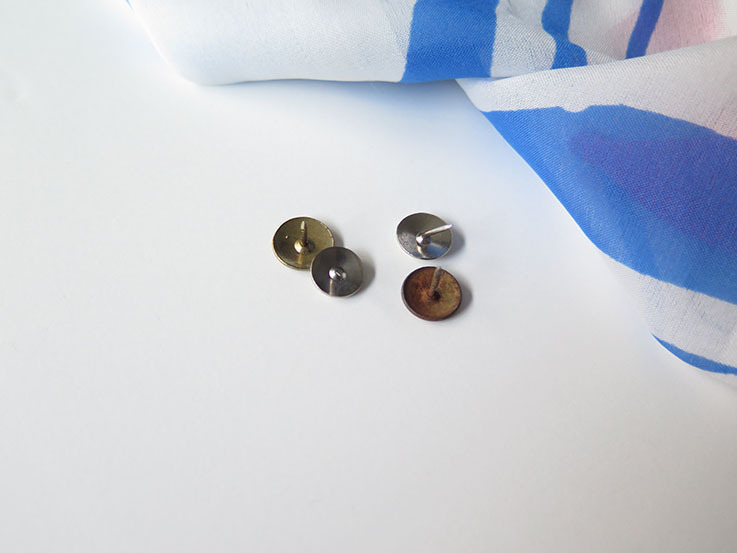 You can adjust the measurements of the cocoa butter, beeswax and oil to suit your climate. If you have made a batch, let it set and found it too hard or too soft the next day you can put it all back onto the double boiler or pan and add either more beeswax or more oil to make either harder or softer. 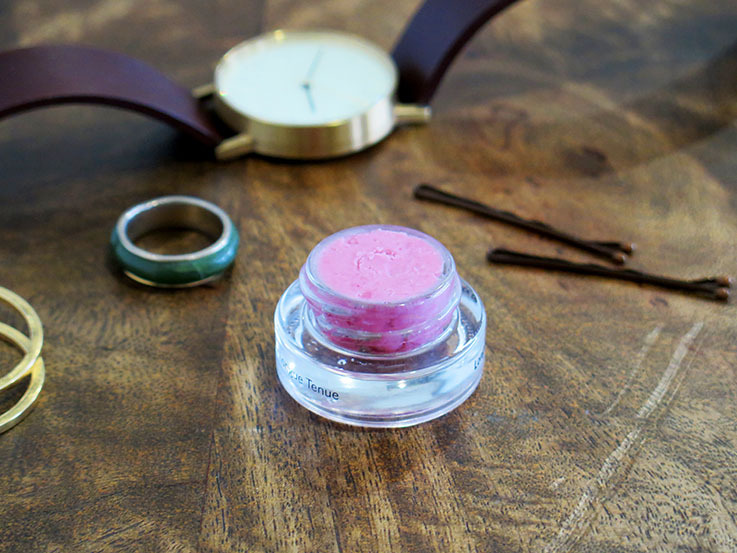 The lip cream is super nourishing and adds enough colour without being overwhelming. The ingredients last for up to a year, but if you are anything like me it will disappear fast. 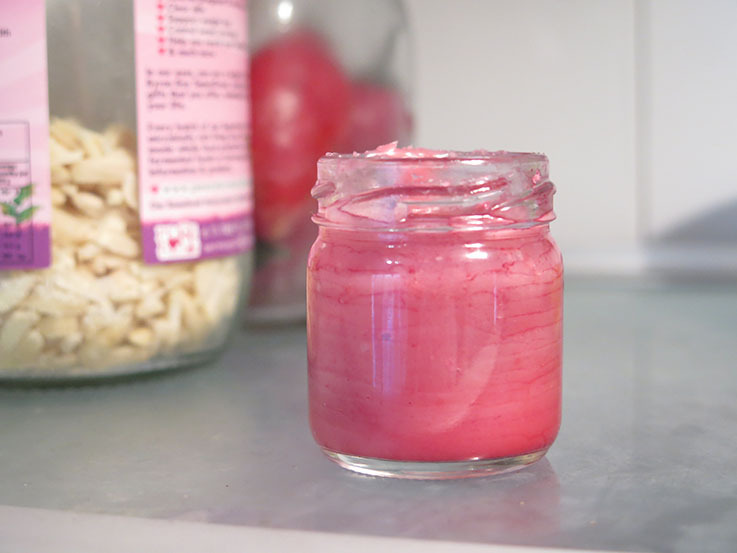 Has anyone tried to make their own homemade lip balm/cream/gloss/lipstick? Did you add colour? If so, what colour and where did you get it from? 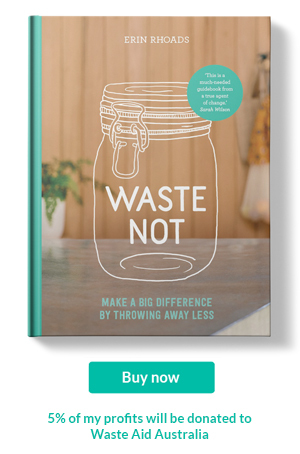 A little while ago I shared the Zero Waste Bloggers Network that I had been invited to join. 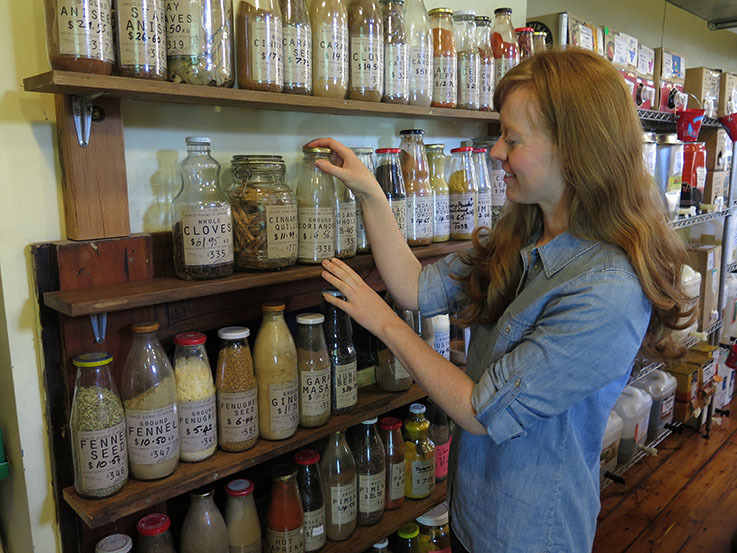 It is a growing group that talks all things living zero waste. We share obstacles encountered and provide support to one another. It has been wonderful connecting with people from around the globe that are passionate about reducing their waste. One of the members came up with a list of questions for us to answer across our blogs. These are the type of questions we have all been asked in some form when people learn about our life style choice. 1. How and why did you switch to a zero waste (near-o waste) lifestyle? When I decided to begin a zero waste lifestyle I had been actively living plastic free. Living plastic free eliminated much of my waste already so making the switch to a waste free lifestyle was a seamless transition. The two lifestyles overlap in so many areas. So if you are daunted with the prospect of going zero waste I suggest reducing your plastic intake first. 2. Since when are you pursuing a zero waste (near-o waste) lifestyle? July 2014. I went plastic free in July 2013. After a year living plastic free, I was creating alot less waste, that going zero waste happened naturally. 3. 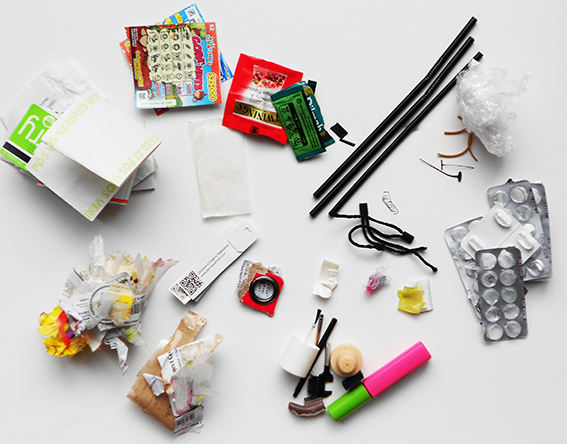 What are some of your favourite ways to avoid making trash? 4. How do you have so much time to make all that stuff from scratch? When I first decided to go plastic free I was spending a lot more time making sure I could continue to eat all the food I used to without any packaging. I used to stock my pantry with as many items I could get from the bulk store. It did take up my time trying to keep up with my old eating and cooking habits. 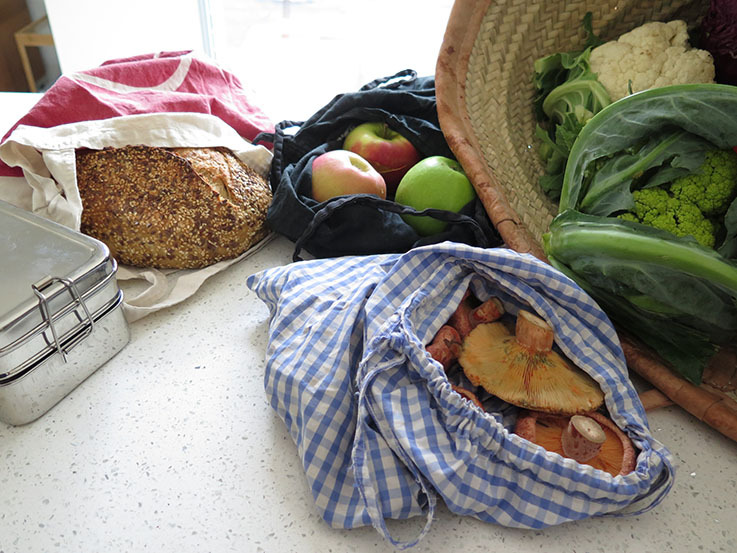 By the time I decided to go zero waste the way I cooked had changed over the year. Eating seasonal and local produce eliminated many meal options, and we eat a lot less grains and beans now. We no longer try to keep up with our old life. Occasionally I put effort into a meal but frankly we are eating simple vegetarian meals or meat & three veg for dinner most nights enjoying the left overs for our breakfast and lunch the next day. How we eat has simplified significantly. Occasionally I will cook some beans or make a stock, and yes it does take more effort than opening a can of beans or buying premade stock in a cube. But it's really not that difficult. One upside of making your own meals, beauty and cleaning products is that many of the ingredients are multi use, so I could buy say tapioca flour for cooking and use it in my makeup too. 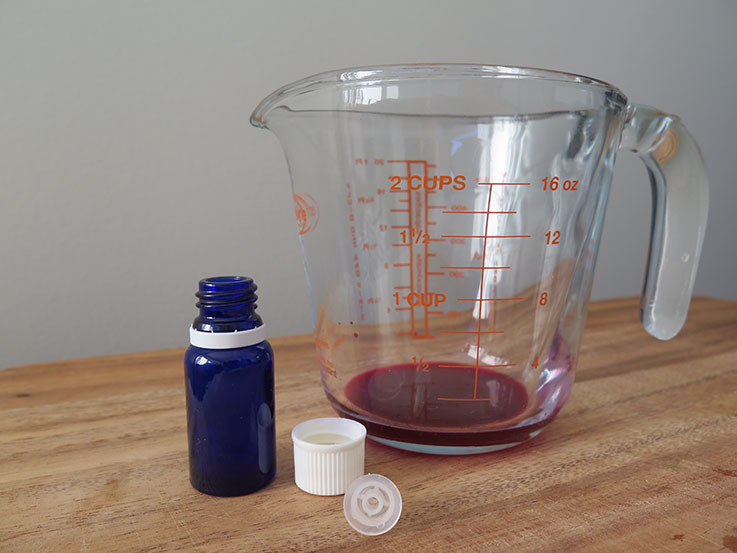 Making my own beauty products used to take a lot of my time too but that has changed. I have found things that work well, and now that I have practiced making them for over a year it is easy and takes no more than 10 ten minutes to make something like my mascara. It used to take me longer than 10 minutes to chose a mascara from the shops! At the beginning I think it feels like everything takes so much time because it’s new and different. You are learning new skills, a new way of living. Like with anything new, it takes practice and finding what works for you. 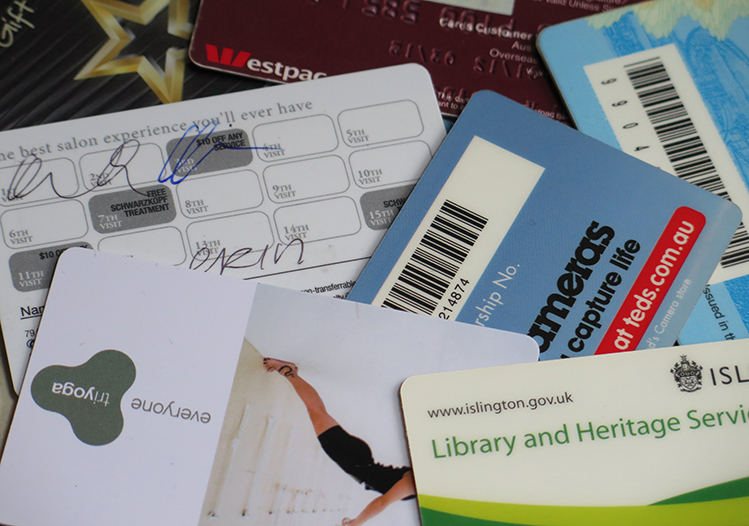 I am now probably spending less time than I used to before because everything is now a habit. 5. How much garbage do you/ does your family produce per week? I live with two people; my boyfriend and a housemate. My boyfriend lives zero waste but our housemate does not participate in the lifestyle. I don’t use any of the bins in our house instead I have a small box where I collect my trash and sort through it every six months. I have not added anything to the box for weeks but this week I added a small stamp from a package my mum sent me. Below is a photo of my first six months worth of trash. 6. Must be expensive to cook from scratch. Are you rich? I am not going to lie – it was expensive at the start. In question 4 I touched on how my new lifestyle was a little overwhelming because part of me wanted to keep up with how I used to live. But over the years what we now spend on food has decreased significantly. I calculated that we are saving $60-$80 a week on our shopping. When you take choice away it is a lot harder to spend money. Because I have to take my own bags and containers my shopping is planned before I get to the farmers market or bulk store. I write down everything I need and assign a bag or jar accordingly. I can't roam the aisles buying things I think I might need because it's on sale. That alone saves so much money. 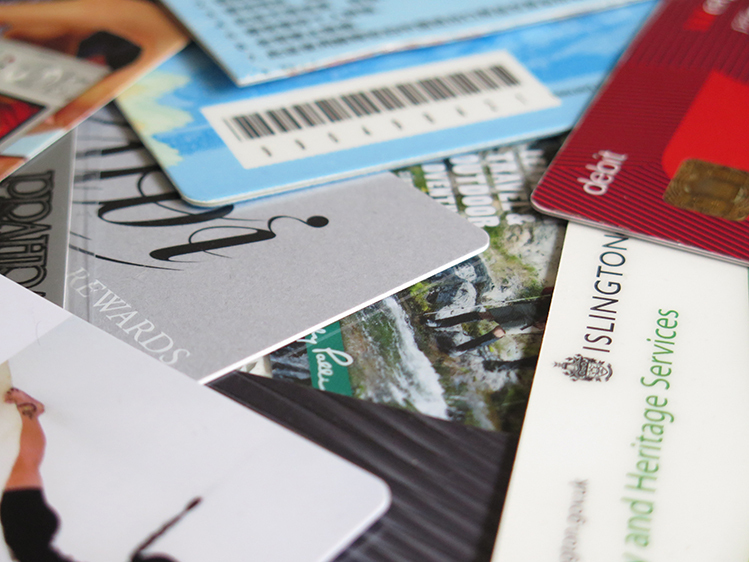 I have saved money in other areas like beauty and personal care products too. For example, replacing my tampons and pads for a cup and cloth pads has saved me $290 over the last two years. And my whole makeup collection would cost me less than $20 a year. 7. What was the hardest thing to give up? Junk food. Like proper junk food. Chips, chocolate, sweets, takeaway - convenience food really. I no longer miss packaged junk food like the chips and chocolates mentioned above. I have not had a Tim Tam for two years and have survived just fine. 8. What are your compromise items (not zero waste but you still buy them)? None. I don’t think I have one to name off the top of my head. It is so much easier to say no now, than it was two years ago. It's been a long road to get to the point where I don't have those compromise items though. 9. What are your favorite Zero Waste blogs? Paris To Go is my fave. 10. What’s one random fun fact about you? I don’t know one…you can read ten here if you like. We had an old empty picture frame sitting at home. The frame was already fitted with mounting and board, all I needed was something to put inside. I decided to visit the local Vinnie's (a second hand clothing store in Australia) to find a scarf or piece of material that I could put inside the frame. 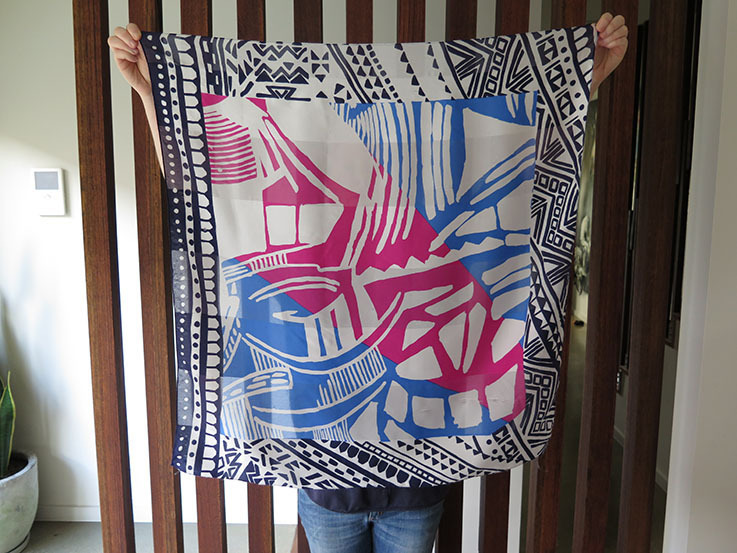 I snapped up an old pink and blue silk scarf for $2. The material was wrapped around the board and secured with old cork board pins that I had laying around not being used. 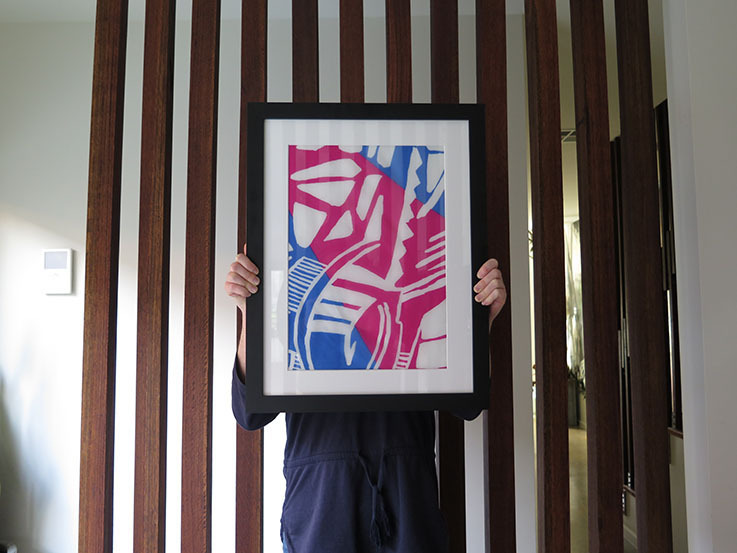 This project could easily be put together with any type of frame. 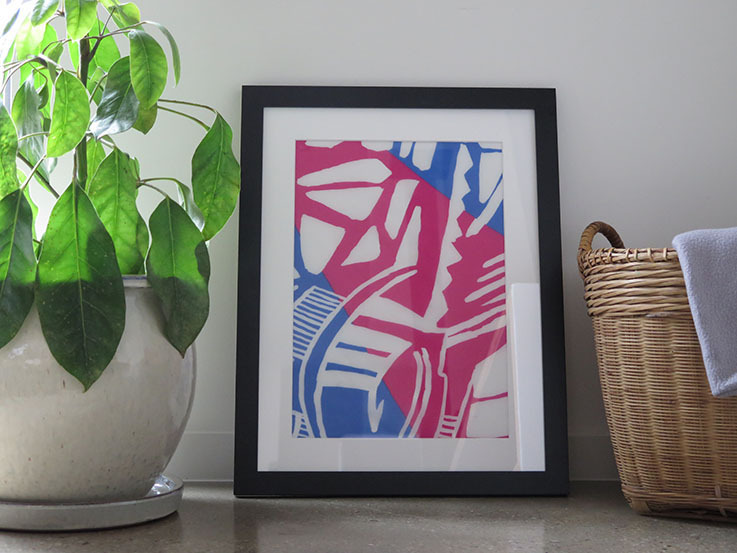 Many second hand stores, like Vinnie's, have old picture frames with matting that could be upcycled in a similar way to add affordable artwork to brighten the home. A fun rainy day project.